Congratulations on your upcoming camera purchase! You've made it through the Is it Time for a New Camera? post and are ready to get serious about finding the perfect camera for you. Below are some questions that will help guide your decision. Biggest Question: what are your current photography needs? Where is your current camera lacking? If you tried the exercises in the Time for a New Camera? 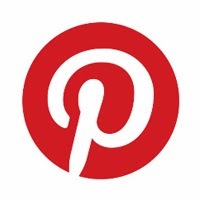 post, you should have a good sense of where your current camera is letting you down. Is it too slow? Poor quality? Too heavy? Lacking options for customization and control? Etc. I am a list person, so I found it very helpful to actually sit down and make list of some of my likes and dislikes about my current gear. The more specific you can get, the better you can determine the right camera for you, rather than just "a good camera." Price Point: how much are you looking to pay for your new camera? Once you have a reasonable understanding of your price point and your needs, you are ready to start shopping and comparing options, so that you can make the best choice for you. The following chart gives you a visual guide to some of the big differences between the broad categories of types of cameras. This is a good starting place for narrowing down your search, based on your personal camera criteria. Think back on your answers to the flowchart of questions from Time for a New Camera? Looking to upgrade from your phone or basic point-and-shoot for something with higher quality and more creative control? Consider a mirrorless or entry-level DSLR camera. Looking to print larger photographs for display and need more megapixels and quality? Consider a higher quality mirrorless or DSLR camera. Planning a trip or other major life event? For travel, consider a higher-end point-and-shoot or a mirrorless camera for portability. For backpacking or more rugged travel, consider a weather-sealed version. For new baby and child photography, consider an entry-level DSLR with a prime lens. For wedding photography, consider an intermediate to professional-level DSLR with high-quality lenses. Is your current camera reaching the end of its functional life? Consider whether you want to make a sideways move (i.e. buy a similar camera to what you had before) or an upgrade. 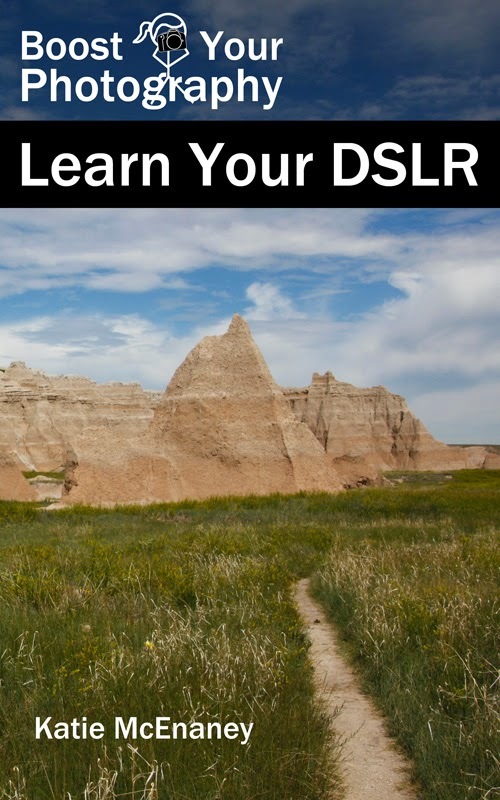 Looking to upgrade based on the limitations of your current camera? Consider moving up to an intermediate or professional-level DSLR, based on which specific limitations you want to overcome. Or consider investing in a high-quality lens for your current DSLR camera, if you are struggling with issues of zoom, sharpness, or other quality issues. Narrowed down which type of camera you want? 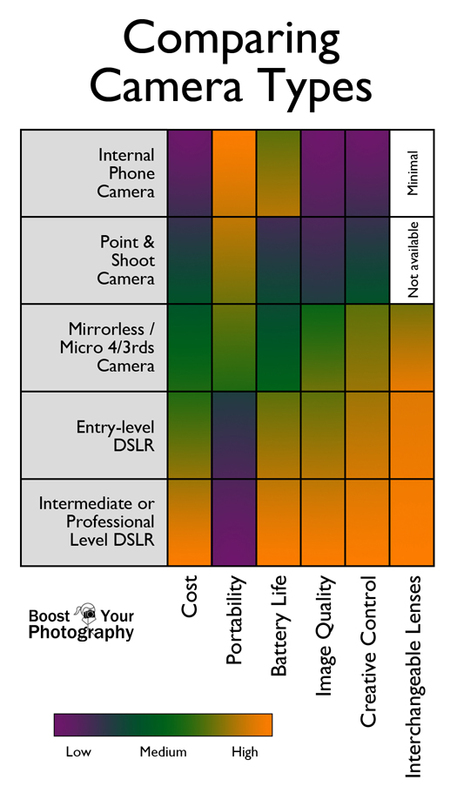 Stay tuned for the next post(s) in this series, which will help you figure out which specific camera is best for you! Mirrorless vs. DSLR. Which choice fits you better? What additional questions do YOU have about camera buying?